Adding artwork to function! 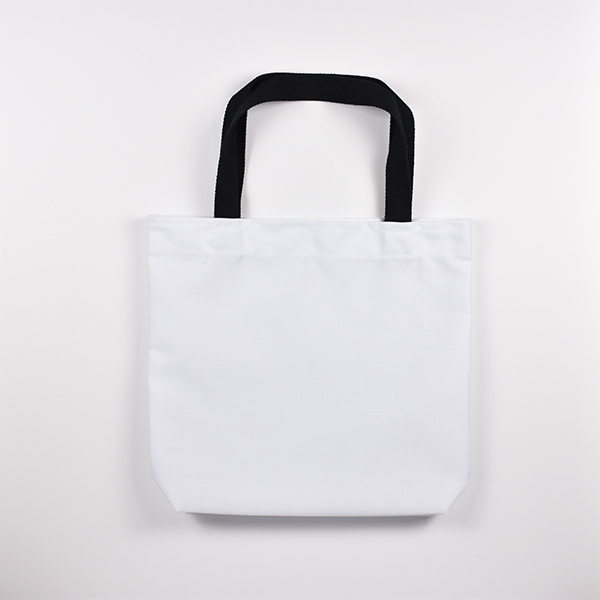 These tote bags are a beautiful display of any artwork that travels place to place. Perfect for shopping days, trips to the gym or to school, these bags will meet every need! Made from a soft spun polyester, they have the look and feel of cotton paired with the durability of polyester. They are sewn in-house to achieve the highest quality.